Community colleges across Tennessee, including Motlow State, will be preparing for Tennessee Reconnect's official start next year. But adult students can qualify for free tuition this fall. The governor's proposal to make community college free for most adults in Tennessee is in the final stages of discussion. It's widely expected to pass the state legislature this week. If it does, adults will be able to go back to school for free in just a few months — even though Tennessee Reconnect doesn't officially roll out until fall of 2018. The buzz about free college began almost as soon as the governor announced the proposal in his state of the state address, said Mike Krause, the state's higher education chief. "We're already hearing from colleges where adults are calling and going, 'Can I go for free?' " he said. "And as always the answer isn't, 'Well, wait until Reconnect starts.' It's, 'Let's see.' "
Reconnect applies to people who are at least 24 years old or are determined to be "independent students." It uses state lottery money to cover tuition after all other grants and aid are applied. Many people already qualify for hefty financial aid from the federal government because of their income. In fact, the state estimates that Reconnect will only have to cover about 15 percent of a student's tuition costs, on average. 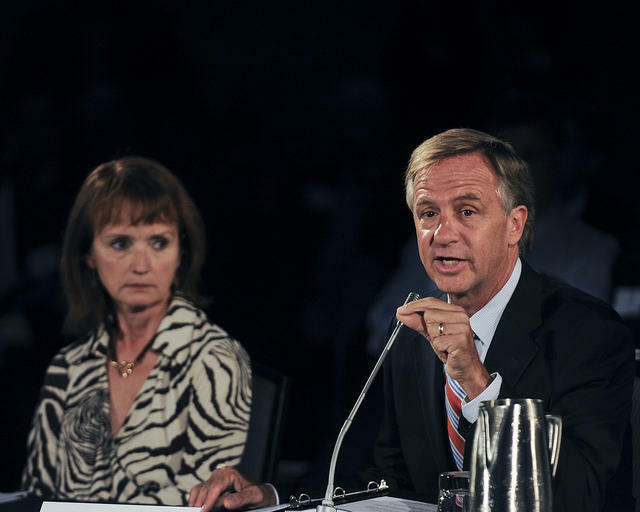 More pressingly, the state is also changing the rules of an existing program to mirror Tennessee Reconnect. 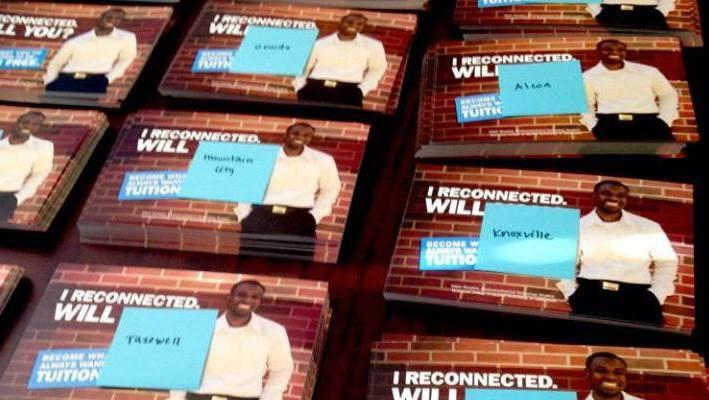 The Community College Reconnect Grant, which was seen as pilot for Tennessee Reconnect, had strict requirements: Adults qualified only if they had once started college, gotten at least halfway through and then dropped out. They needed to take at least nine credit hours a semester to maintain the grant. 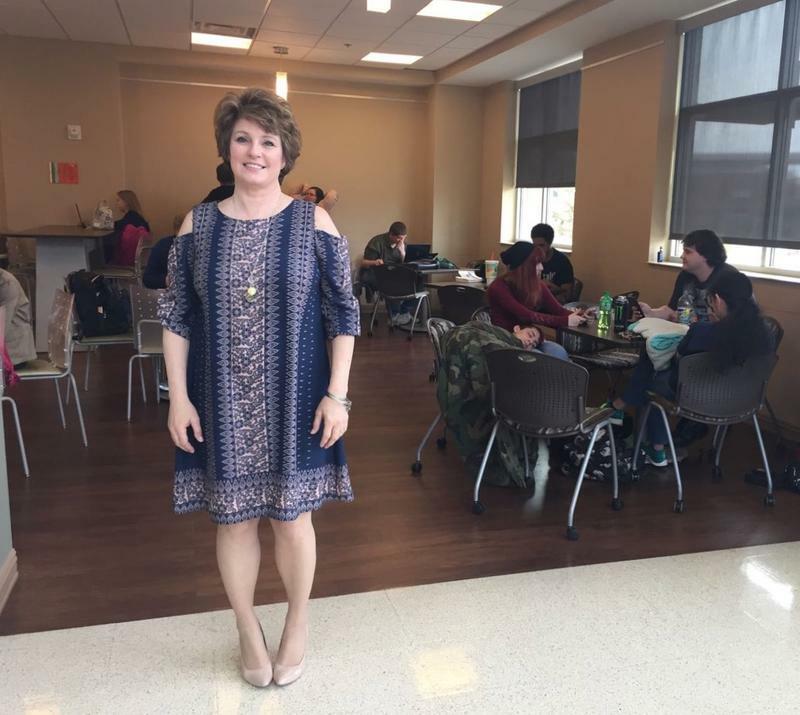 Starting this fall, the Community College Reconnect Grant will relax its requirements to give free tuition to any adult who takes at least six credit hours — the same requirements as Tennessee Reconnect. In other words, Krause says, if an adult shows up at a community college this fall and wants to get a degree, he or she can get free tuition. But Krause doesn't expect to see a surge of adults until next year, when the state, colleges and community business groups will be marketing the official start of Reconnect. This year is just the soft opening, he says. The first day of college is daunting anyway, but Michelle Griffith felt especially out of place. 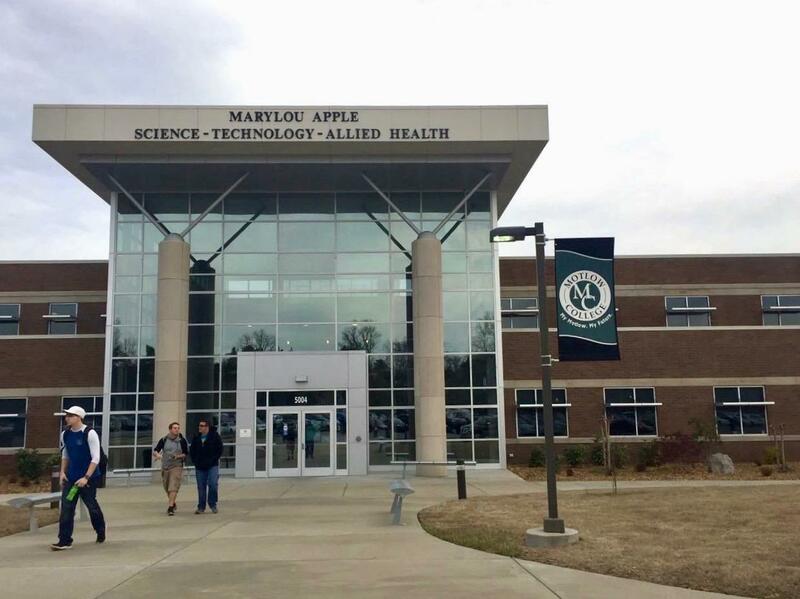 It was August 2015 when she walked into the sleek, glass-paneled atrium of Motlow State Community College in Smyrna. She was in her early 50s. Colleges and universities across Tennessee are trying to make it easier for adults with some college credit to go back to school. Nearly 40 public and private schools met this week to discuss a $1.1 million program called Tennessee Reconnect + Complete, part of the state’s ongoing plan to increase the percentage of Tennesseans with degrees. Hear the radio version of the story. Two things that, for most working Tennesseans, there's never enough of. Tony Kinkel, the president of Motlow State Community College, says it's hard to decide which is the bigger hurdle.